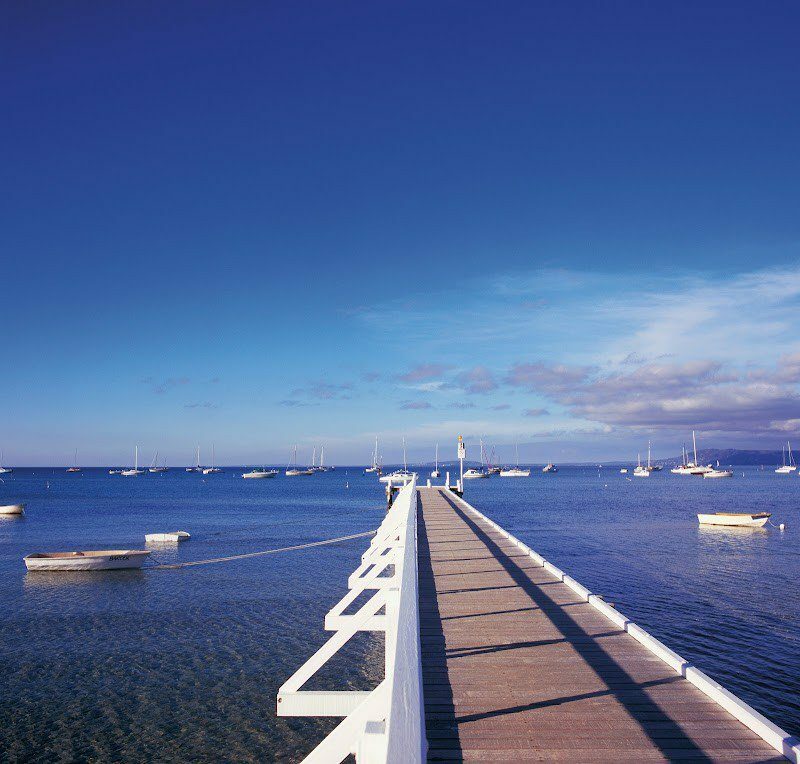 Marengo Holiday Park offers self-contained cabins with the option of ocean views and/or spa cabin with gas log fire. 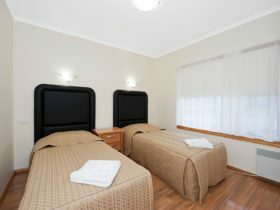 All cabins are two bedroom with full kitchen, bathroom, and linen, towels provided. 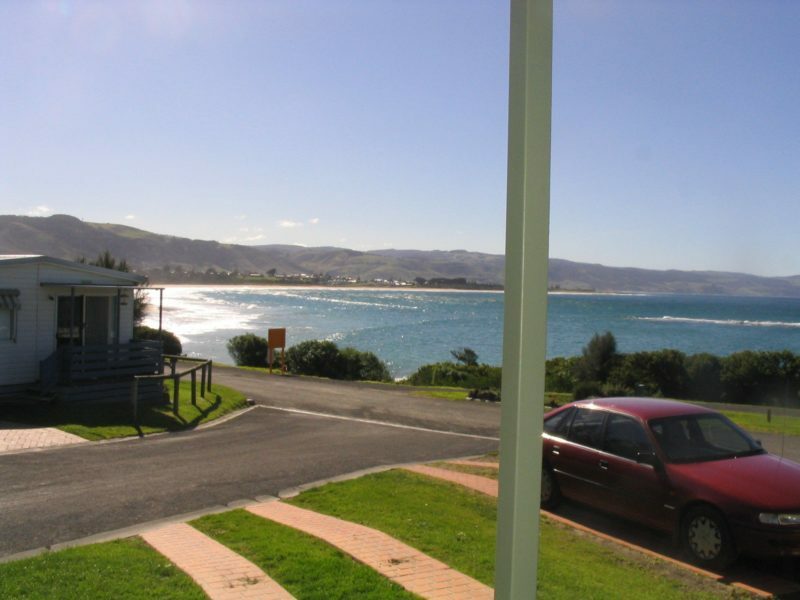 Come and relax in Apollo Bay’s only beach front Holiday Park. 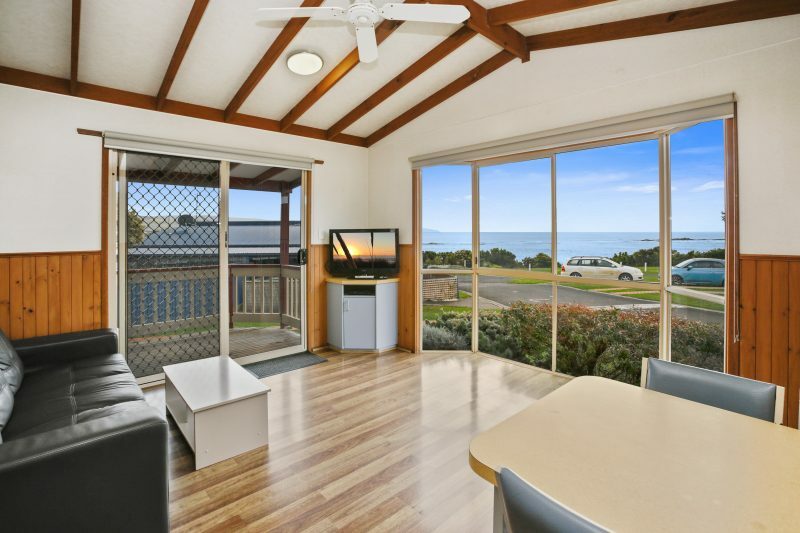 At Marengo Holiday Park, all cabins, powered and unpowered sites have spectacular views overlooking Mounts Bay and Henty Reef. This reef is home to a resident seal colony, which can be viewed from the park, or experienced first hand with Sea Kayaking tours and charter boat tours. A beautiful swimming beach is at your front door along with great surfing, diving and snorkelling. 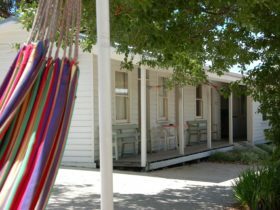 Marengo Holiday Park has facilities including camp kitchen, barbecue, children’s playground, modern amenities, laundry, family bathroom, disabled bathroom, free Wi-Fi, and a number of beach access points throughout the park. For more information please view Marengo Holiday Park’s website. 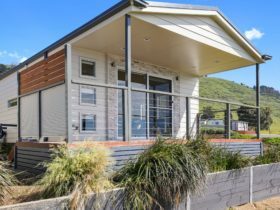 The Spa cabin is fully self contained, two bedroom, gas log fire, full beach frontage, air conditioner, DVD player and television in lounge room and television in master bedroom plus free wireless internet. The Deluxe Cabin has a full kitchen and bathroom. 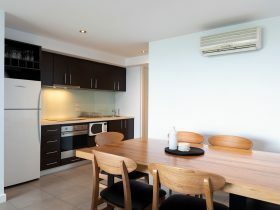 It has two bedrooms ,television with DVD player, Split system air conditioner/heater, with easy beach access and free wireless internet. The majority of our Deluxe cabins look out over the ocean. 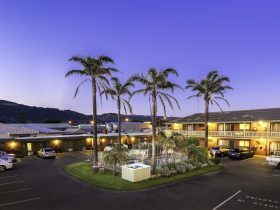 Includes free Wi-Fi, all linen and towels. 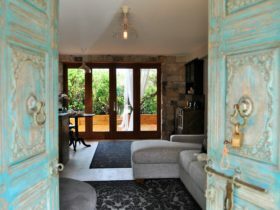 Prices can vary so please visit the website for up to date information on pricing and availability, or contact direct.